Consciousness. It’s the thing we all aim for. We want to elevate ourselves higher than the mere state of physical being. We want to become something more. We want to expand! But what does being conscious mean, anyway? So to become more consciousness, you need to understand everything around you, but yourself as well. How do you achieve such a level? As a human, you are responsible to protect, respect, and preserve the environment that surrounds you. Humans have caused and keep causing terrible harm to our planet. The environment is a very complex, but fragile system that may collapse if we keep treating it the way we do. This is where your journey to healthy consciousness starts: be aware of the way all your actions affect our planet. The first step is to learn about our planet’s declining health. You can do that by taking an online course. Introduction to Sustainability at Coursera is a great one! Then, off to actions. There are some important changes to make in your life. Plastic, for example, needs to go. Plastic straws, water bottles, shampoo packages… all these items seem so innocent, but they are polluting our environment to an unimaginable extent. There are other changes you can make in your life, too. Instead of driving to work or school, take public transport or rely on your bike. Invest in solar energy and buy energy-saving home appliances. 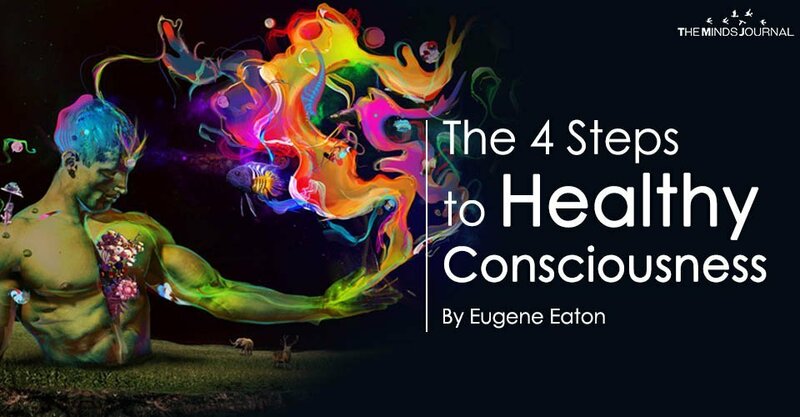 This will be a big change, but who said becoming conscious was easy? Yoga has become one of the most important consciousness movements across the world. That’s for a good reason: it’s a very helpful tool for energizing the body and calming the mind. When you commit to a balanced yoga program that includes not only physical techniques, but breathing and meditation as well, you’ll become stronger. You’ll start the journey to finding your inner peace. That depends on your preferences. If there’s a good local studio you can become part of, do it! Guided practice is usually necessary at the beginning. If you can’t fit scheduled classes in your day or you can’t find a good teacher in your area, you can start practicing yoga through online guidance. You can experiment with Vinyasa, Yin, Iyengar, and other types of yoga until you find the style that works for you. But make sure to include breathing, relaxation, and meditation techniques as well! So when will you achieve consciousness if you start practicing yoga? That’s a common question among beginners, and it’s a tricky one because it doesn’t have an answer. You can’t achieve consciousness. This is not some goal that you can reach. It’s a journey. Once you go down that road, you’ll be making infinite progress as long as you commit to a daily practice. Yoga should become an integral part of your life. If we try to categorize life in the simplest way possible, these are its two aspects: personal and professional life. In terms of personal life, consciousness is related to the daily decisions you make. You decide whether or not you’ll pollute the environment. You decide whether or not to practice yoga. You decide whether or not to be kind to other people.